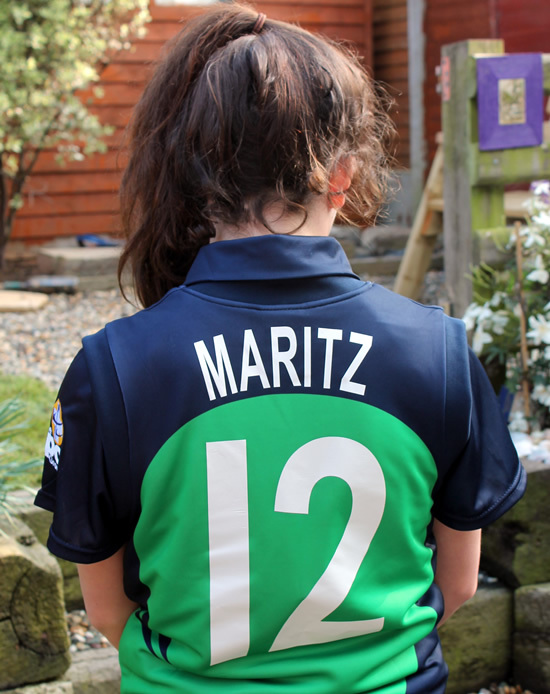 Congratulations to Lara Maritz from Loreto School Balbriggan who has been picked for the Ireland Women Cricket Squad to tour UAE and South Africa in April/May 2017. Laura was born in South Africa and came to Ireland in 2005. 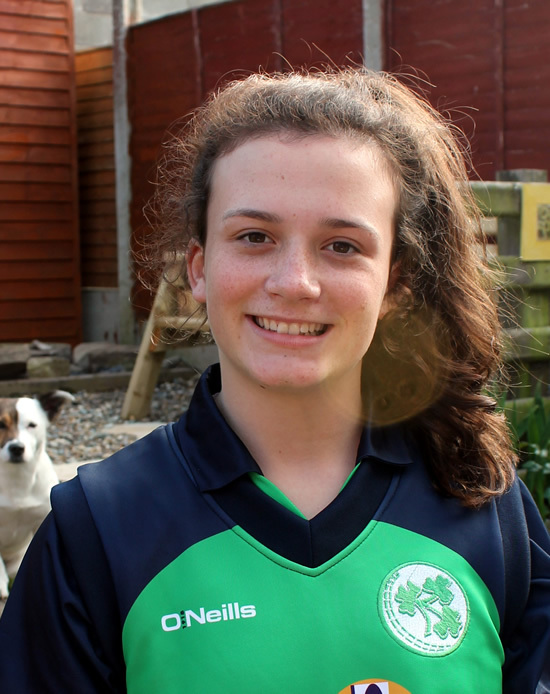 Now 16 years of age Laura is playing cricket for Ireland. 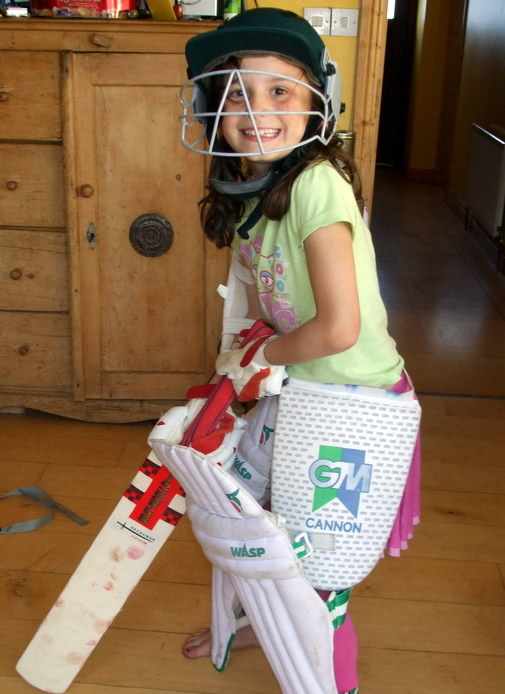 This is a great opportunity for Laura to gain valuable international experience and show the cricketing world what she can do. Congratulations Laura on this great achievement.